So we’ve been running the podcast for half a year and we’d appreciate feedback and opinions so we are hoping this contest will generate some. The contest is open to US residents and is open until January 1st. To enter you must post a rating on the Itunes page for MultiversalQ with a review, take a screenshot of it, and mail the screenshot along with a universe you want us to put on the Trials of the Multiverse chart to multiversalq@gmail.com. On January 2nd, we will randomly draw one of the names for the email submitted for a prize – currently we have three prizes (and may add more as time goes on). 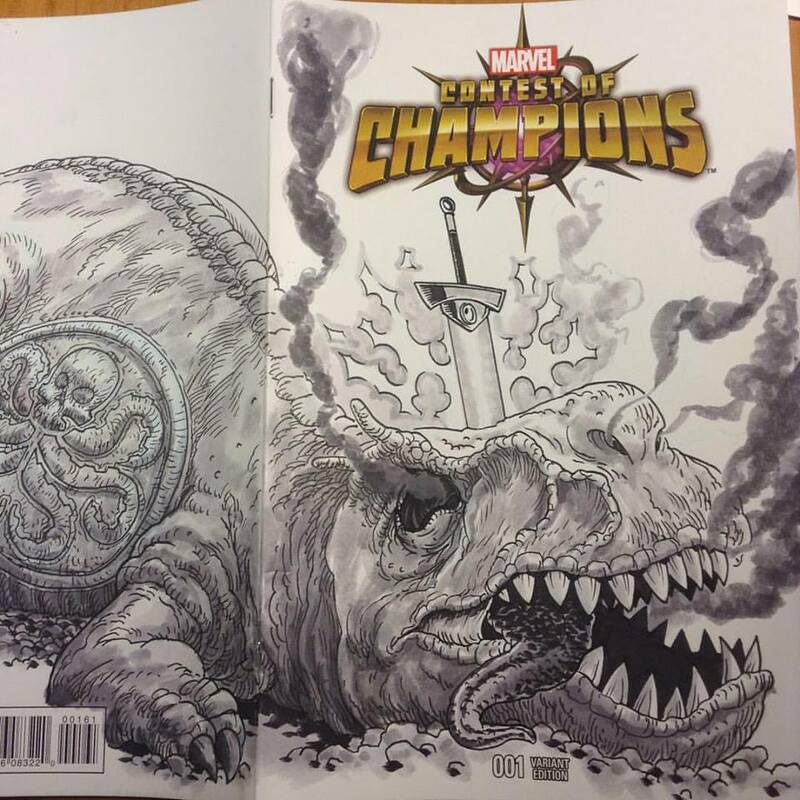 This entry was posted in Bonus Content, Contest and tagged contest, marvel, podcast, sketch cover by The Watcher. Bookmark the permalink.